An estimated 6.7 million Americans suffer from a non-healing wound consisting of mostly cardiac patients, diabetics, amputees, surgical patients, cancer survivors, and others. WHAT IS A CHRONIC OR NON-HEALING WOUND? Wound care specialists are trained in the care and treatment of all types of wounds, acute and chronic. An acute wound is an injury to the skin that occurs suddenly rather than over time. It heals at a predictable and expected rate according to the normal wound healing process. Acute wounds can happen anywhere on the body and vary from superficial scratches to deep wounds damaging blood vessels, nerves, muscles or other body parts. A chronic wound develops when any acute wound fails to heal in the expected time frame for that type of wound, which might be a couple of weeks or up to six weeks in some cases. Arterial Ulcers: These can occur from hypertension, atherosclerosis (plugging) and thrombosis (clotting), where the reduced blood supply leads to an ischemic state. Venous Ulcers: These account for more than half of ulcer cases, especially those in the lower limbs (mainly the legs) as associated with deep vein thrombosis, varicose veins and venous hypertension. Venous stasis leads to venous ulcers, where the blood fails to circulate normally. Diabetic Ulcers: These are a common complication in uncontrolled diabetes, resulting in impaired immune function, ischemia (due to poor blood circulation) and neuropathy (nerve damage), which eventually lead to breakage of skin and ulceration. Pressure Ulcer: The constant pressure and friction resulting from body weight over a localized area for prolonged duration can lead to breakage of skin and ulceration (also known as bed sores); especially on the back and on the ankles and feet. Infectious wounds: Whether it is bacterial, fungal, or viral, if the cause of the infection is not treated with the proper medication, the wound will not heal properly in the expected time. Radiation Injury Wounds: Regardless of whether the source of radiation was theapeutic (gamma rays or x-rays) or accidental (exposure to radioactive materials from nuclear plant accidents or radioactive devices that detonate), excessive exposure to ionizing radiating materials can weaken the immune system, cause damage to exposed tissue and delay the healing time of all wounds. Surgical Wounds: Wounds caused by incisions made during surgery can progress to chronic wounds if the blood supply to the surgery area was accidentally damaged or if wound care was inadequate. Both can delay the healing time of a wound. Inflammatory Wounds: Wounds that may develop as a manifestation of a variety of different diseases or may result from some non-disease phenomena. Most of these wounds correlates to autoimmune or connective tissue disease. Cancerous Wounds: Wounds that harbor cancerous cells disallowing the wound from healing. 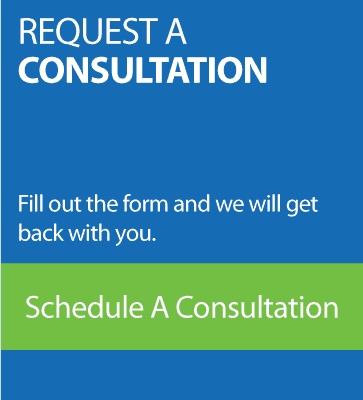 WHEN SHOULD YOU REFER FOR WOUND CARE? 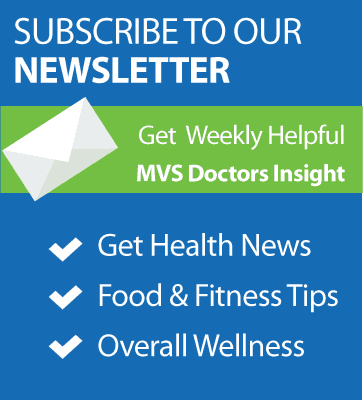 WHY MVS FOR WOUND CARE?  Maryland Vascular Specialists is committed to providing exceptional, compassionate care to the patients and the communities we serve. We are here to lend a healing hand in a safe and comfortable environment while encouraging active participation in treatment. Our focus is on providing the highest quality medical services, education, coordinated care with safety in mind. Additionally, our leadership and many accreditations ensure you will receive quality care, supervision, and expert guidance at MVS.